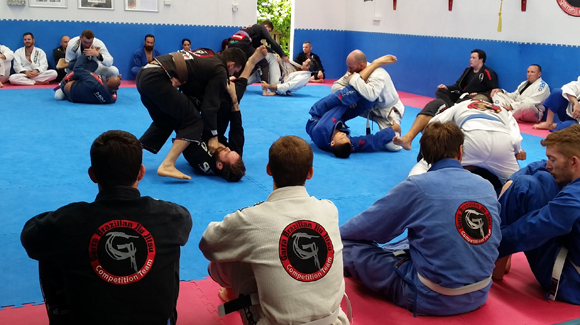 "Private tuition - fast-track your progress to achieve your Jiu Jitsu goals." 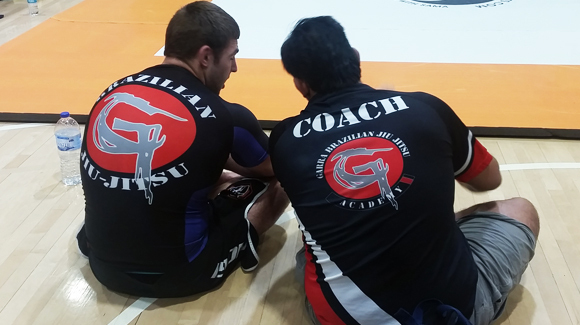 Private classes is one of the best ways to improve your technique, increase your understanding and knowledge in Brazilian Jiu Jitsu. 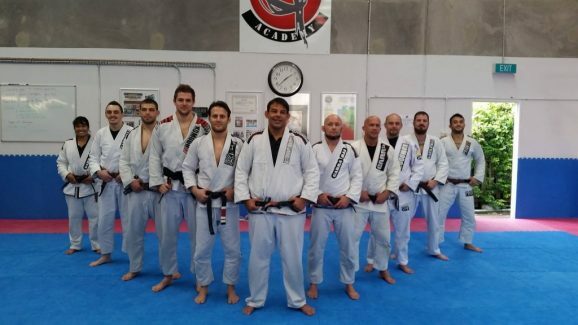 Some students that have a very busy schedule and are unable to attend the group training classes every week, live far from the academy or simply have the desire to improve their technique and skills at a faster pace. 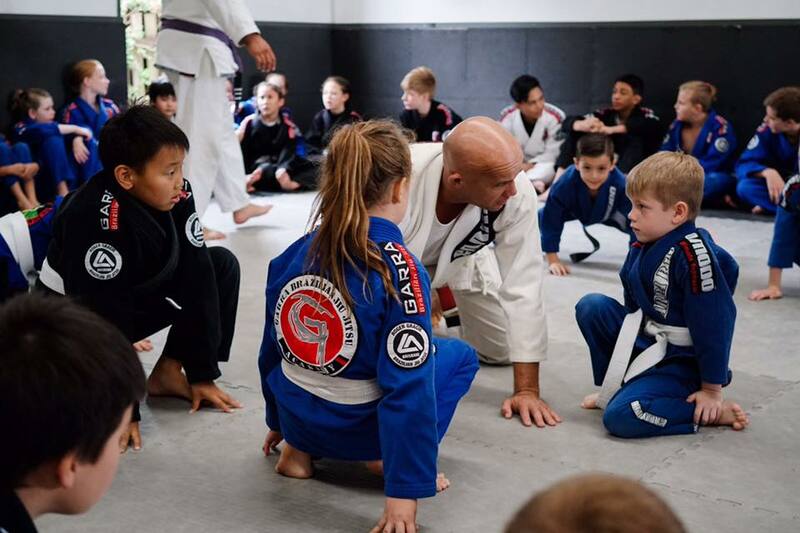 Special attention to your skills development may be requested to not only include Brazilian Jiu Jitsu but elements of Mixed Martial Arts (MMA), No Gi – Submission Grappling, Fitness and self defense. Private tuition classes help to achieve whatever your needs and reach your goals sooner. Check out our article on the subject. Private Coaching - "An investment in yourself"